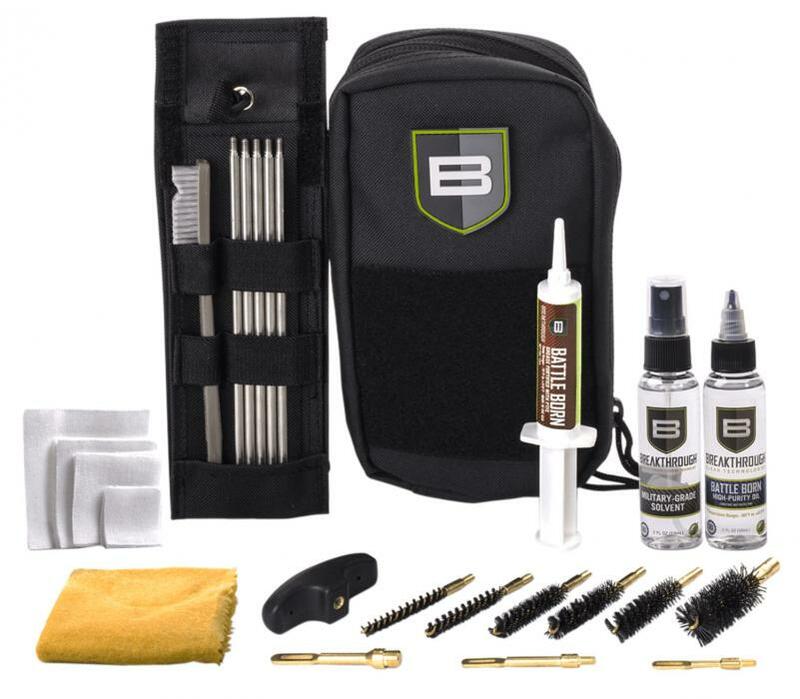 This custom designed universal LOC-U (Long Gun Operator s Cleaning Kit Universal) includes a durable nylon pouch, our great rod cleaning tools with our Military-Grade Cleaning Solvent, Battle Born Grease, and Battle Born High-Purity Oil, giving you the right tools to get the best clean. 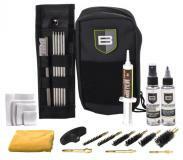 Designed to clean and maintain all guns from .22 cal. thru 12 gauge.